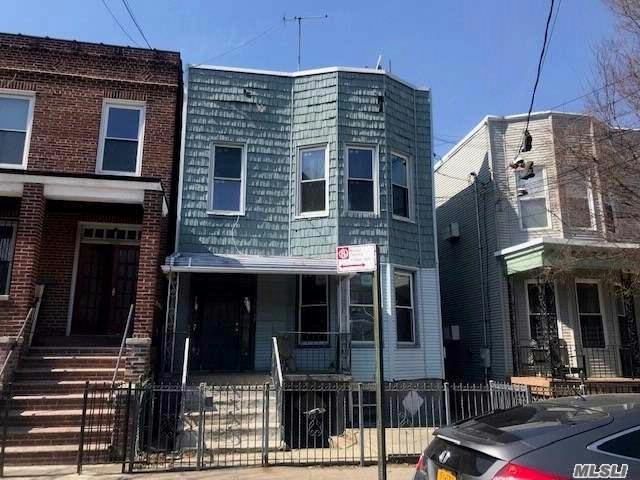 Large, detached two-family home in the Norwood section of the Bronx. Within a 4-minute walk to the 205 Street Station #D and a 7-minute walk to the Metro North, Williams Bridge Station. Located near Montefiore Hospital, Bronx High School of Science, Lehman College, and New York Botanical Garden. Within a half mile to the Bronx River Pkwy. Don''t wait, call now!